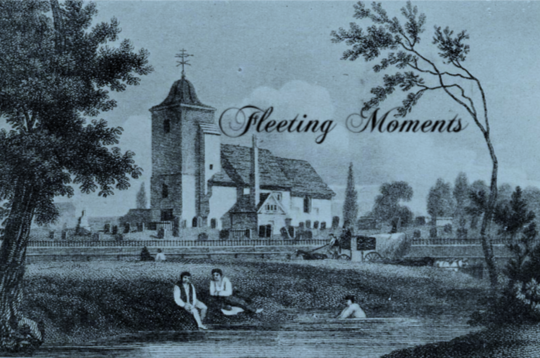 Elm Village Arts are making available their album Fleeting Moments for residents to listen to free on this site. It presents ” scenes, comic and serious, from Camden’s past”. Many of them took place close to Elm Village. You will, among other things, learn in an entertaining way of the origin of Bruges Place, Georgiana Street, Pratt Street, and life on a canal boat. Though much of the content is authentic and accurate, coming from local records, this is NOT a historical study. Among the highlights are – Jan North’s interpretation of Marie Lloyd (Bedford Music Hall Section) and, an experience not to be missed: Cherry Ripe, sung by the noted 18th Century diva, Signora Lotta Canelloni.